It’s a good news to all Thailand customers. Now we can ship all airsoft pistols, rifles and accessories to Thailand. We will ship out all orders to Thailand on every Friday, then you can receive your kindly order on the next Monday. Shipping fee will be 500ß per kg. Minimum charge is 1kg. Please feel free to send us your request list with quantity. Then we will quote those prices for you. 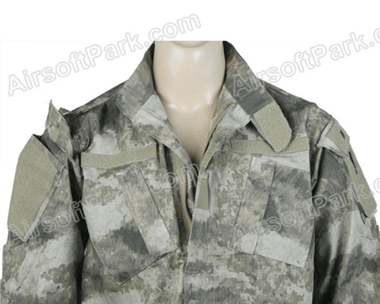 Dear Sir, J.K.ARMY AIRSOFT , Wargame Gear 28/9/2011 update. 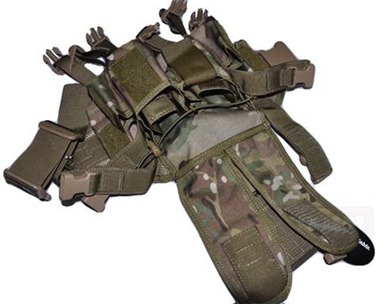 3 x Small Open Top Utility Pouches with webbing closure on front of vest. Body has internal access through top, with internal elastic retainers. Rear of body (adjacent to wearer) has internal access through vertical opening next to center zipper, this section is mesh backed. Title pretty much covers it.. This is the beginning oif a Vid Sharing Partnership I have with M7.. If there is more to this Documentary, look for an updated version of this Vid. It will be a long one, as I am compiling all of their Documentary footage into one Video.. Enjoy, and dont forget to subscribe to M7.. I had PolarStar do a custom install with one of their new Fusion Engines in my Classic Army CA25. This is the video where I unbox its glory. Available soon for Preorder!!!!! We will be releasing a series; stay tuned for The Extra Tactical Art of the Dynamic Spear next year! While it’s the most versatile and violent weapon system in the small arms arsenal, the spear brings a level of complexity that requires extensive training to master. Join Elite Super Warrior Trainer Tactical Dynamics Instructors as they guide a diverse group of Spear warriors up an intense ladder of excellence. On this journey, the viewer takes a student perspective, benefiting as the students identify and solve problems with a variety of spear platforms. This 3 disc instructional set progresses quickly as it covers the fundamentals of Spear manipulation, weapon’s configurations, actions types, ammo management, and real life complex scenarios for the Home Defender, Law Enforcement Officer, Military Operator and Competitor. If you have read this far down and have not figured out that this is a joke… go shoot yourself please. 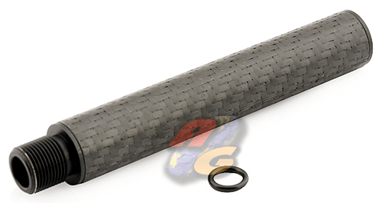 A review of the Condor Shotgun Scabbard for Airsoft Shotguns. In this video, we go over the practicality of this piece of gear. 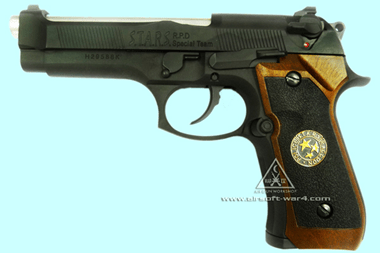 A new addition to the KWA H&K USP series of pistols. The subtle changes to the gun’s features really give it a more aggressive look and add some extra utility to the pistol. Evike.com went out to Operation: Black Shield this past weekend & we got alot of cool things to share with you guys! We have created this video to let YOU choose your own viewing experience with the footage we captured that weekend. So take your time, choose what you want to watch, and let us know if you like this idea! Brought to you by – EvikeTV & Evike.com, Inc.
Click this link for the actual Rules list..
350 FPS for Shoothouse & sidearms. 400 FPS for full-auto AEG’s. 15′ min engagement distance. 450 FPS for support AEG’s. 50′ min engagement distance. Support weapons are replica of real support guns. M249, M60, RPK ect. 500 FPS for semi-auto sniper. 100′ min engagement distance. Full-auto MUST be mechanically disabled to qualify. 550 FPS for bolt-action sniper. 100′ min engagement distance. Gas, Co2, Propane, spring ect. NO adjustable gas systems. That’s right guys. Echo 1 USA is trying to give stuff away. And for that to happen, they need to have 1000 Subs… That’s it, only 1000 subs. Also check out their Facebook page for exciting deals and updates..
Operation Pegasus III continues with the Mugambi forces establishing a beachhead in Zamunda as part of their all-out invasion of the country in the third-installment to Spokane Airsoft’s annual two-day airsoft series, held in August 2011 at Dragon Wars Paintball Field near Colville, Washington. EvikeTV – Featured Tactical Air Head Loadout of the month! We would like to thank all the people who came out and support this event. Un-Edited version will be hidden on the Echo1USA website and hint for it later this week. The WE 3 PX4 comes with adjustable grips, easy access to clean and adjust your hop-up, and the ability to mount your favorite flashlight or laser sight. 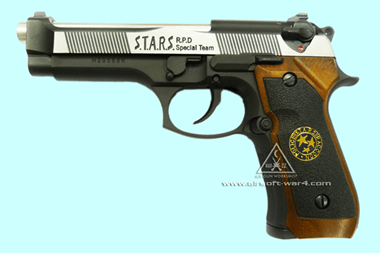 RFR review the gun’s accuracy, velocity, and tell you of their favorite features of the gun. Youtube Is Going To Build An AIRSOFT FIELD! You read the title correctly, Youtube is building an airsoft field! This will be the first in the world so get in on the action now! I do not own any of this or claim too but I felt it was a shame if ANYBODY ever missed this! Save up to Ł33 with Wolf Eyes Weapon Light Sets. LED, Xenon and night optimized set ups available. ACMGear is currently having some hosting issues. We will be back up on-line as soon as possible. All orders will be shipped as soon as the systems are back up. We really do apologize for any chaos or confusion this hosting problem has caused. Gabriel – ACMGear Vice President. 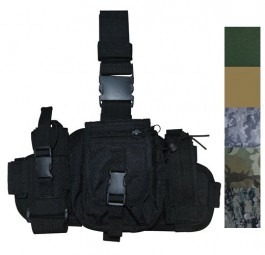 Raptors Airsoft is now carrying tactical gear by Taigear. 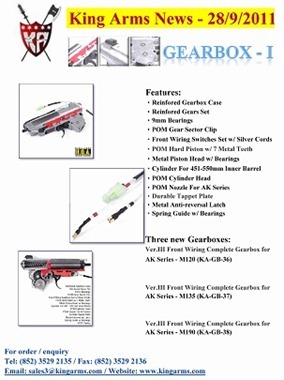 Below are some Taigear products that are now in-stock. 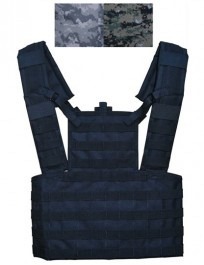 MOLLE Web Tactical Vest Fully adjustable MOLLE web tactical vest, one size fits most. Colors Available: OD, Tan, ACU Digital Camo, Woodland Digital Camo, and Desert Camo. 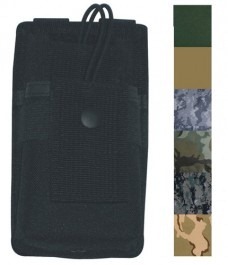 Elite Tactical Leg Gun / Pistol Holster Right Handed Tactical drop leg pistol holster with extra magazine pouch on the front. 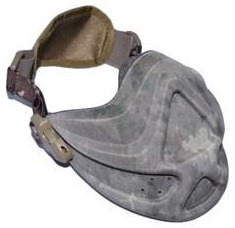 Available Colors: Black, ACU Digital Camo, Woodland Camo, Woodland Digital Camo, and Desert Camo. 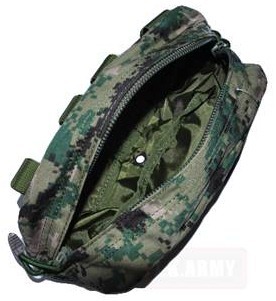 MOLLE Tactical Radio Pouch This TAIGEAR MOLLE radio pouch can hold a field radio or 2,000 ct airsoft bb bottle. 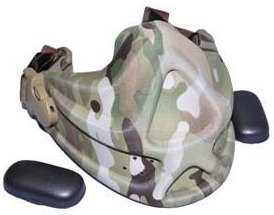 Colors Available: Black, OD, Tan, ACU Digital Camo, Woodland Digital Camo, Desert Camo, and Woodland Camo. 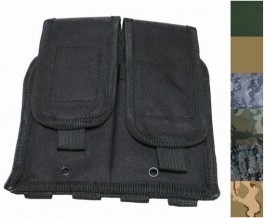 MOLLE Universal Double Rifle Tactical Magazine Pouch This nice MOLLE pouch can hold Model 4 and Model 16 Types Magazines. 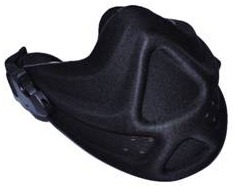 Velcro closures protect gear. 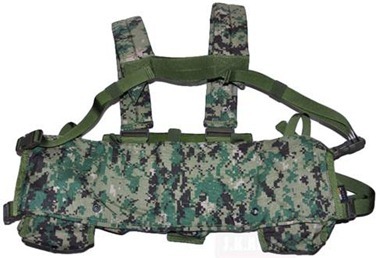 Fully adjustable tactical MOLLE utility leg rig. Comes with three detachable pouches. 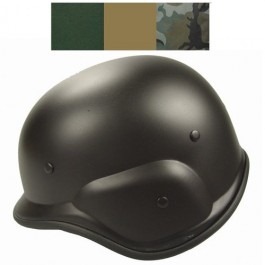 Available Colors: Black, Tan, OD, ACU Digital Camo, Woodland Camo, and Woodland Digital Camo. 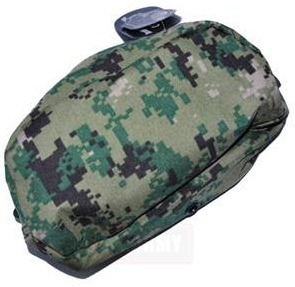 Polymer PASGT M88 Tactical Airsoft Helmet Plastic realistic helmet. 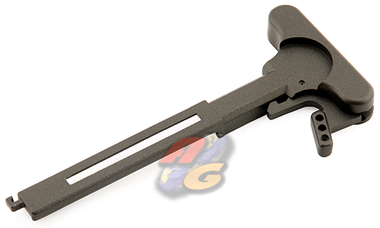 Can be used in airsoft or paintball tactical environments. One size fits most. 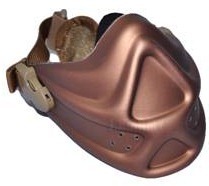 Available Colors: Black, OD, Tan, and Wooldand Camo. 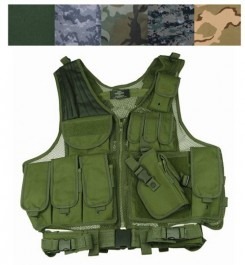 Deluxe Tactical Military Vest With Holster Universal tactical vest with many pouches, quick draw holster and belt. One size fits most. Colors Available: OD, Desert Camo, Woodland Camo, Woodland Digital Camo, and ACU Digital Camo. 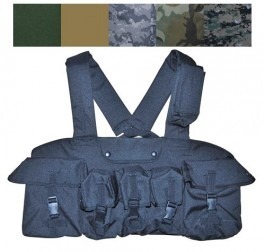 MOLLE Tactical Military Chest Rig Fully adjustable MOLLE Tactical Chest Rig. 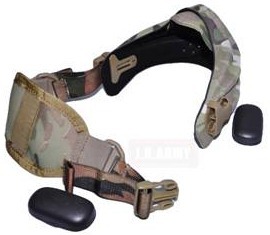 Available Colors: Black, ACU Digital Camo, and Woodland Digital Camo. 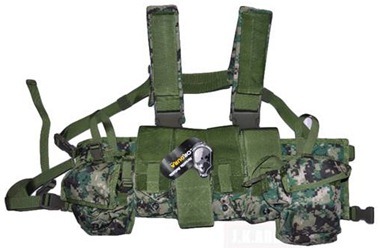 7-Pouch Tactical Military Chest Rig Adjustable chest rig with 7 pouches. 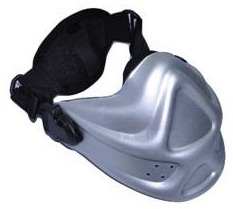 One size fits most users. 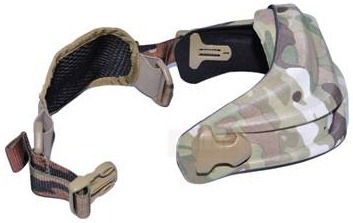 Available Colors: Black, OD, Tan, ACU Digital Camo, Woodland Camo, and Woodland Digital Camo. 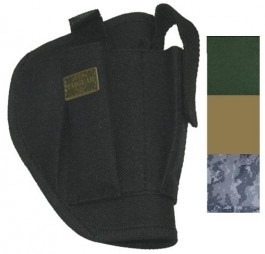 Tactical Small Gun/Pistol Holster Right Handed Nice small belt holster with pouches. Durable polyester with PVC coating. 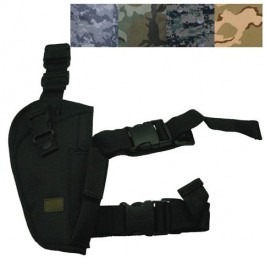 Checkout all of our airsoft holsters category, and airsoft tactical vest category to see all of the tactical vests and holsters we carry. 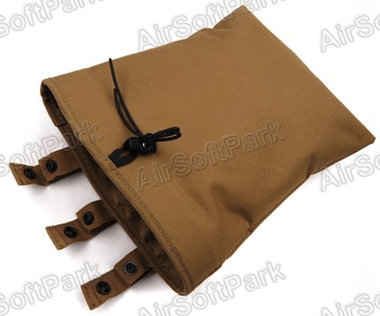 Raptors Airsoft sells airsoft gear such as parts, accessories, magazines, and BBs. 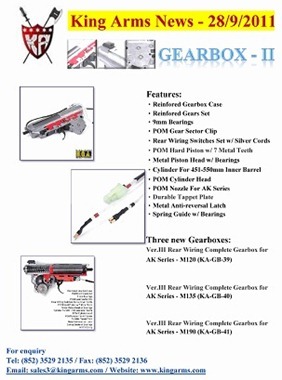 We also have a wholesale airsoft program where we wholesale SHS airsoft parts. Hi Guys, I’d like to invite you all to come and see us on the 26th of October when we’ll be having a late night opening and unveiling the new Magpul M4. But that’s not all, we’ll be holding a raffle for Afgan Heroes with some fantastic prizes including glock and sig 226 pistols, holsters and boots. On hand will be representatives from Edgar brothers and Magnum to answer questions and show some new products. So it’s gearing up to be a really good evening. 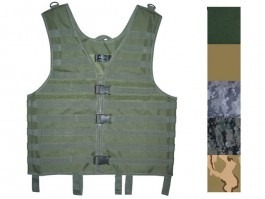 Intelligent Armour Limited is now the UK Distributor of Potomac Field Gear products. These products will change what soldiers, close protection operatives and police personnel wear in the future. 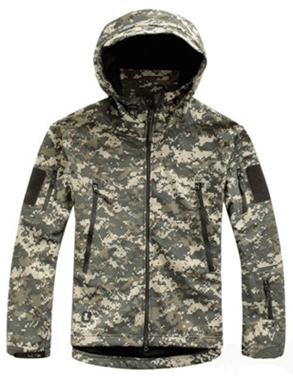 Blackhawk Thermo Fur Jacket – Coyote Brown; the new tactical combat concept jacket from Blackhawk. Manufactured from a warm, comfortable high loft thermo-fur shell and is suitable for Military or Close Protection use and ideal for the desert. Fjallraven Telemark II Jacket, wind and water resistant long shell jacket with 2-way zip and numerous pockets. The Fjallraven Telemark II Jacket is a wind and water resistant long shell jacket, offering 6 outer pockets and 1 Napoleon pocket. Plus a 2-way zipper with protective flap and buttons in the front. 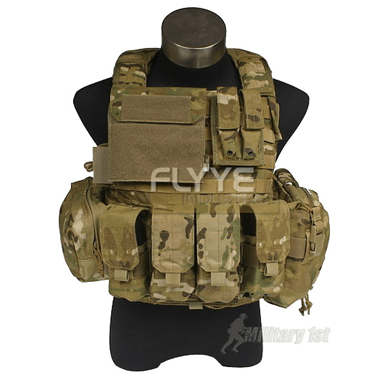 We have recently received a massive delivery from Flyye Industries, the well-known manufacturer of quality tactical gear. 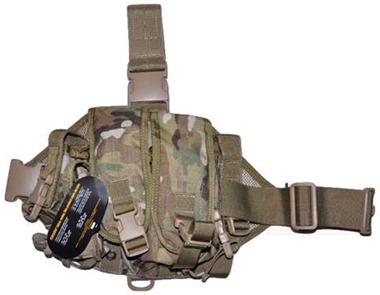 The stock is now updated, and all these great MOLLE pouches, tactical vests and bags, in variety of colours and patterns, including those in genuine Crye Precision MultiCam camo, are available on our website. There are also more new items to come during the next few weeks.